David recently retired from Accenture where he was a Senior Managing Director in the Products Operating Unit. He held several P&L leadership roles including the Client Service Group Leader of their Life Sciences Business and earlier, their Consumer Goods Business. During his career he was also responsible for all of Product’s Organizational and Change Management Practice of 500 people. He led the acquisition of a 400 person Clinical Research Organization and integrated it into Accenture’s Accelerated R&D Business Service. He previously was a Mega Diamond Client Partner and built up several large clients from scratch, the largest getting to $175m annual revenues and a backlog of over a billion dollars. David was responsible for establishing numerous industry firsts including the Pharmaceutical industry’s first TQM program specifically for an 8000 person R&D organization. Another was the first globally delivered Clinical Data Management BPO solution, the first Pharmacovigilance BPO solution, the Retail industry’s first Inventory Planning and Replenishment Outsourcing solution and the Managed Care industry’s first Claims Cost Containment BPO solution. He also drove the pioneering work to set up the Accenture Life Sciences Cloud, a consortium of Accenture, Oracle, Pfizer, Merck, GSK and Vertex. 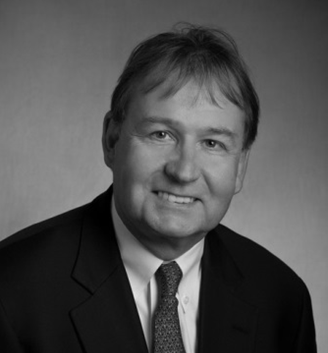 Prior to Accenture, David was a Partner in PA Consulting Group and spent several years at Grant Thornton. He started his career in manufacturing with several years in automotive production management in a UAW Plant in Long Island City, NY. He is a published book author in Reengineering and Total Quality Management in R&D. He has a BSc. Honors in Physics from Bath University, England, and an MBA in Accounting from NYU.